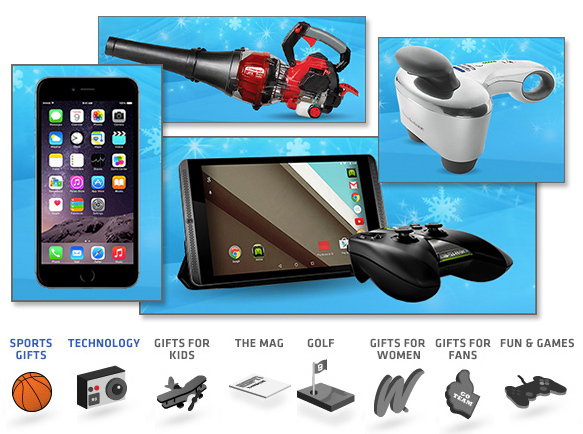 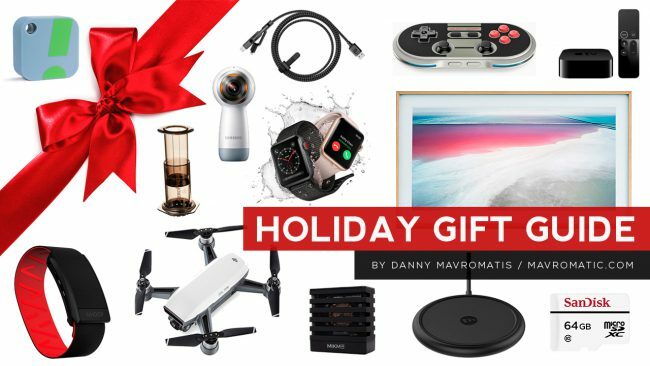 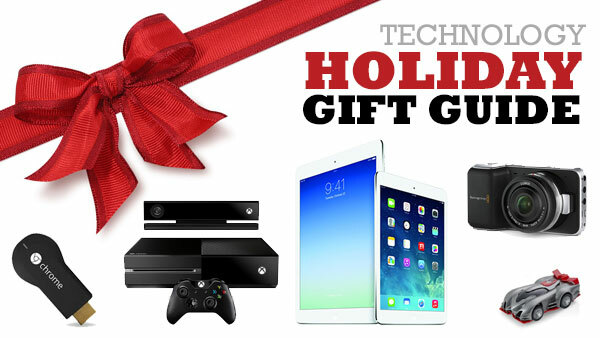 2013 was a great year for tech lovers and I’ve finally found a moment to post a link to my Technology Holiday Gift Guide showing all the gadgets I recommended and ran last month on ESPN and a few ABC Owned television stations. 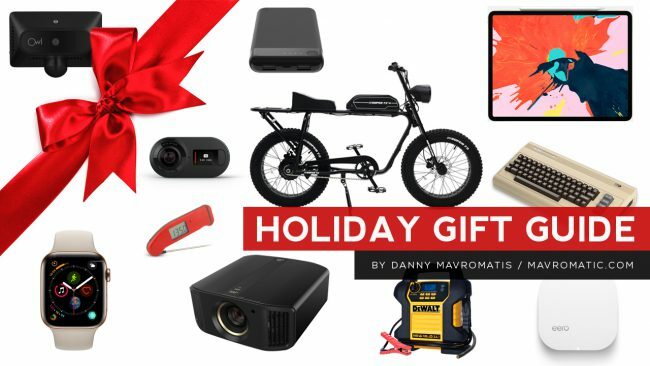 Even though the Holidays are over these gift ideas are still relevant for upcoming birthdays or heck, even a well deserved gift for yourself. 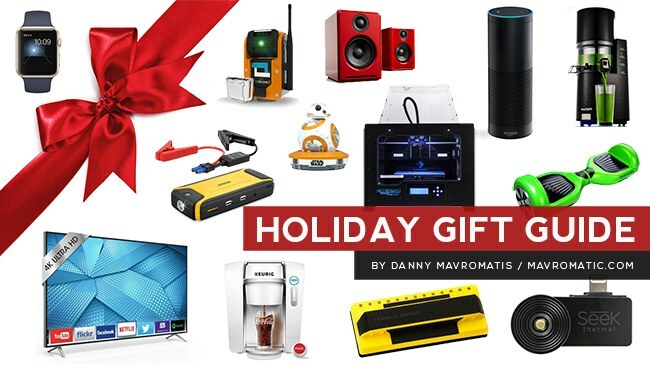 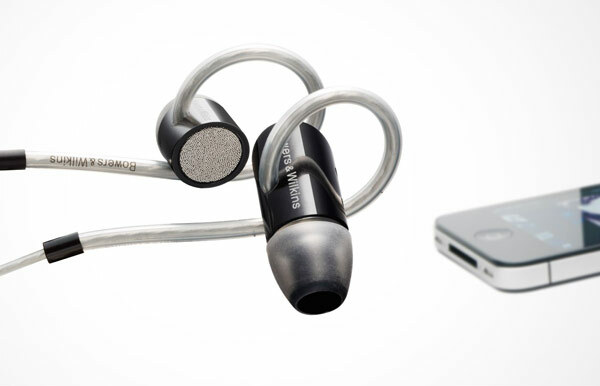 Also, if you ever find a cool tech product please let me know about it as I’m always compiling a list of ideas for the next gift guide.